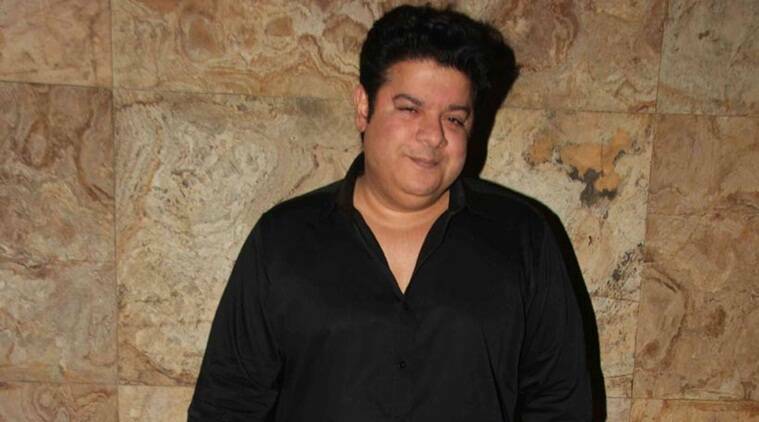 Home Latest The Filmmaker Sajid Khan Suspended By IFTDA For A Year! The Filmmaker Sajid Khan Suspended By IFTDA For A Year! Filmmaker Sajid Khan who has been going through the worst phase of his personal and profession life. He has been accused by many women for disrespecting and misbehaving with them. Not only this on his 48th birthday nobody from the Bollywood industry wished him, it was a pathetic birthday for him. There are many people who thought the #MeToo movement has buzz out in India and that there’s no action been taken against the accused then so here is the latest update about it. The Houseful movie director Sajid Khan, who came at the receiving end over sexually harassing and assaulting women at work place including Rachel White, Karishma Upadhyay, Simran Suri and Saloni Chopra. He has been banned by the Indian Film and Television Directors’ Association (IFTDA) for one year. 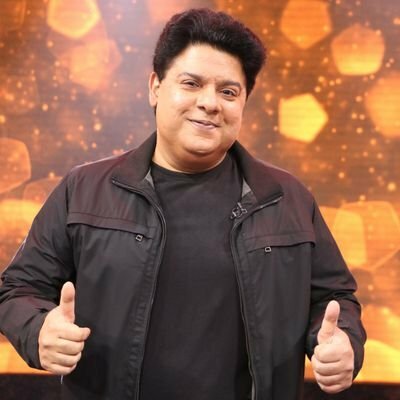 This verdict has been given after Sajid khan appeared before the Internal Complaints Committee, set up by the Indian Film and Television Directors’ Association (IFTDA) on October 31, where the allegations against him were investigated. 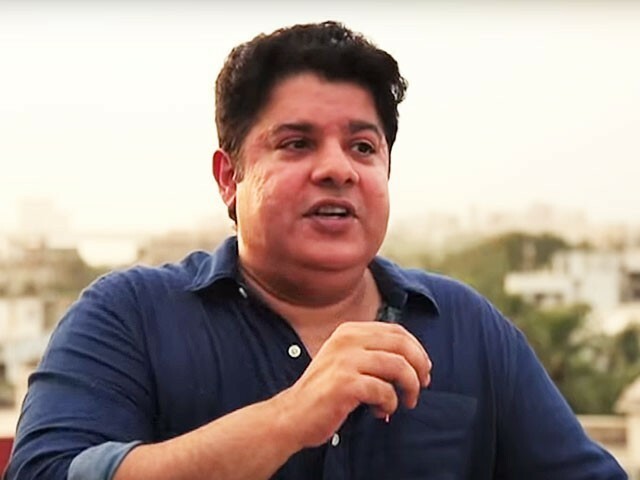 According to the sources, when Sajid Khan appeared before the Internal Complaints Committee, the director did not give any explanation, response or defence to the allegations against him. Infect he admitted that his behaviour and language towards women and men have been impolite; he did not accept that he has sexually molested the complainants. He also accepted that he has had sexual relations with women, but with their consent. The director has also stepped down as the director of his franchise of Housefull 4 after the allegations. Previous articleStill From Kangana Starrer ‘Manikarnika’ Is Out- The ‘Queen’ Is Back Now As ‘Queen Of Jhansi’. Next articlePC And Nick Return To Mumbai After Celebrating ‘Marital Bliss’ In Oman.